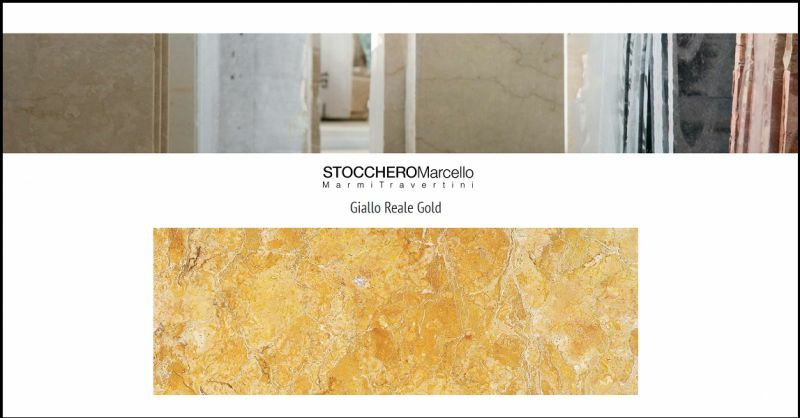 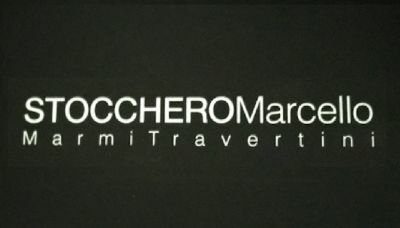 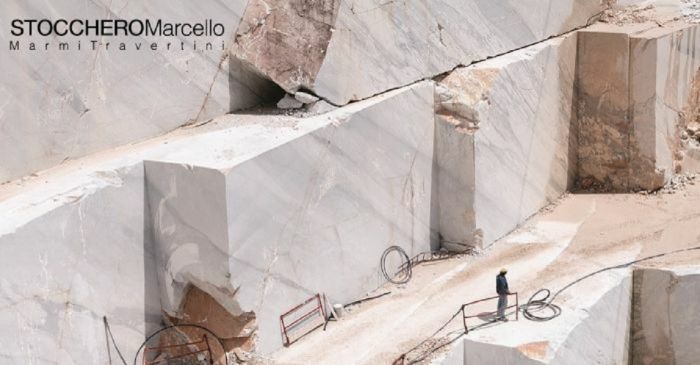 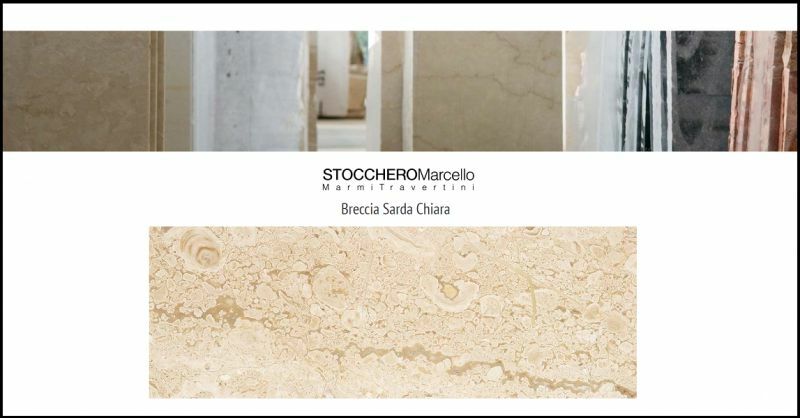 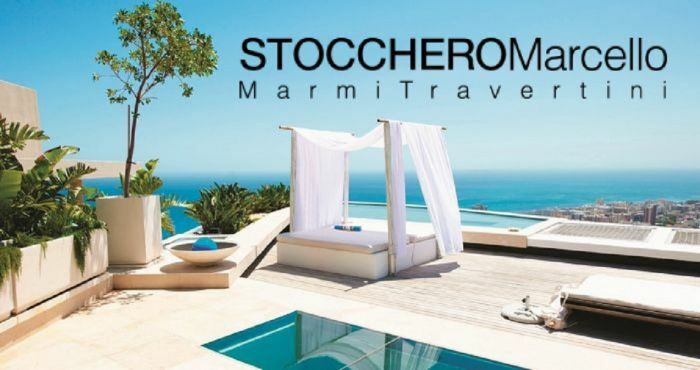 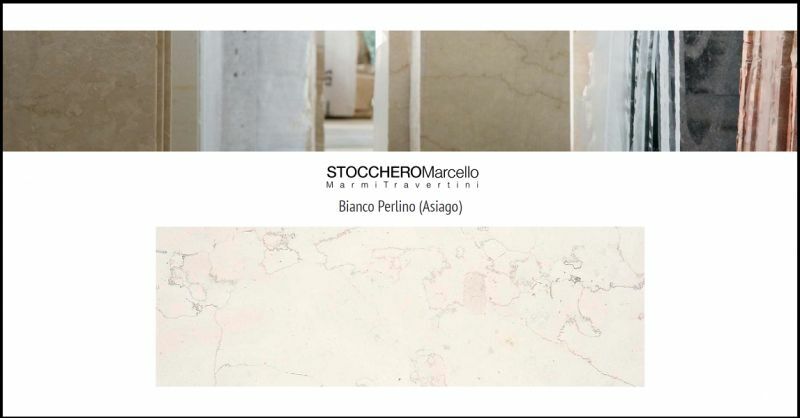 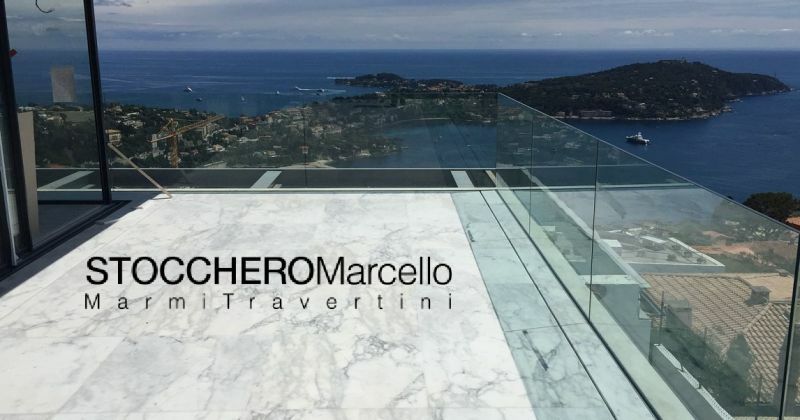 Stocchero Marcello is a reliable company that is ready of deal with the challenges that the markets offer. 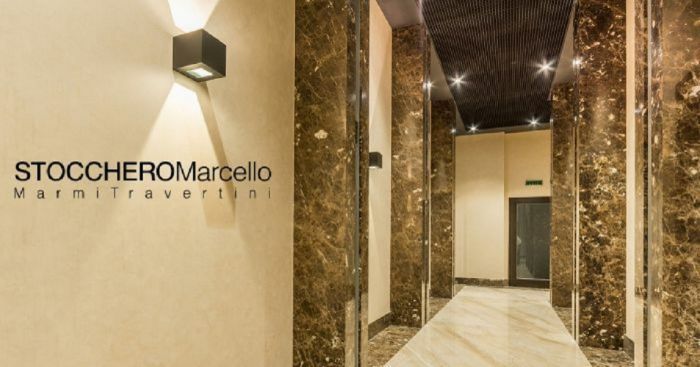 We are a company that works for partners around the world and therefore we know how to best interpret the stylistic .and aesthetic needs that come from the most diverse architectural cultures. 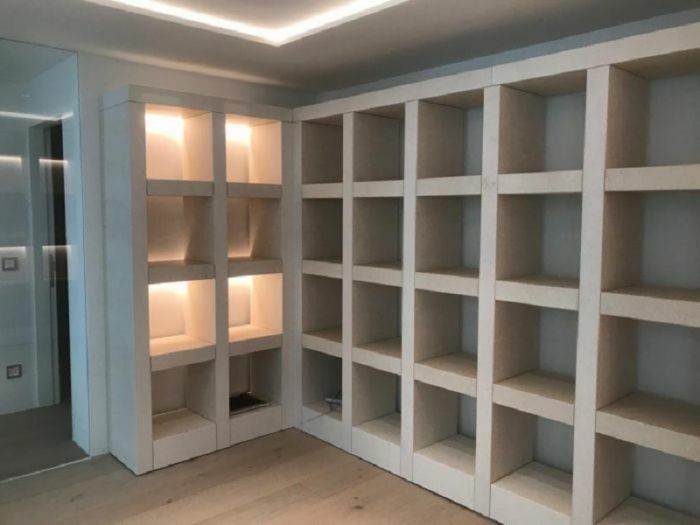 The company is a productive reality of the first order that is known on the European, American, Asian markets and offers materials of the highest quality.